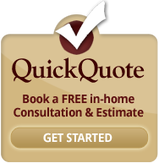 ​to book your free in-home consultation! 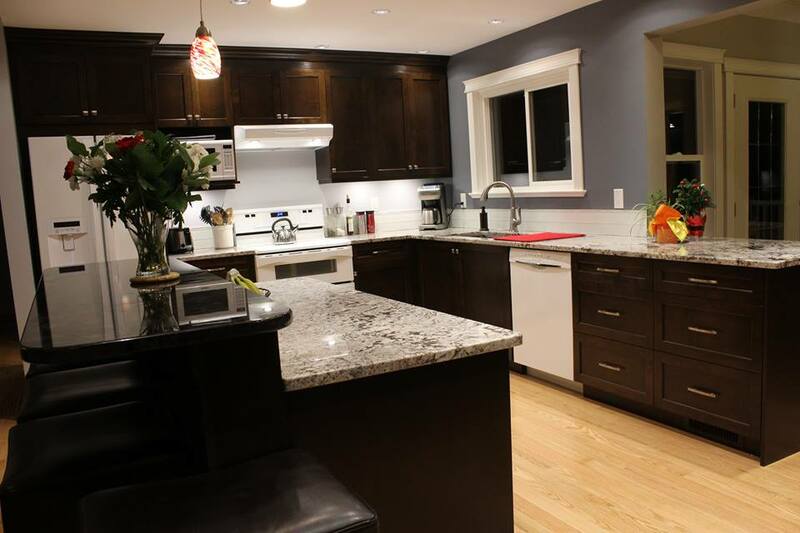 Kitchen Remodeling – Triple R Construction Inc.
As a kitchen remodeling company, we are passionate about converting your ordinary living areas into a space that you will enjoy for many years to come. Whether your style is Contemporary, French Country, Traditional, or an original style of your own, we have the experience and affordable creativity to create your dream kitchen. Whether your kitchen needs a simple facelift or you are planning your dream kitchen, Triple R’s team of professional tradesmen and suppliers will help your project to be completed on time and budget, with the minimum amount of disruption to you and your family as possible. Kitchens have become the centerpiece of the modern home, and a focal point of everyday life and entertaining. More than any other room, the kitchen seems to be where we spend more and more time while at home. A well-designed cooking and dining area can inspire you to spend more time preparing meals and can be the motivation for entertaining friends or family over and showing off your well-honed gourmet skills. Kitchen remodeling not only gives you a dream kitchen. A kitchen remodeling project can increase the value of your home meaning your beautiful kitchen would pay for itself after being enjoyed by your friends and family until resale. 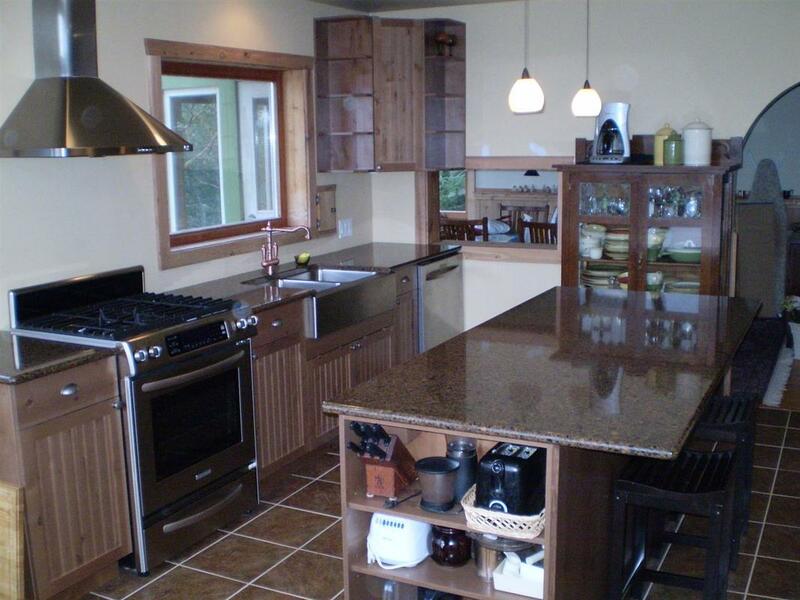 Imagine all of the family cooked meals and memories being made in any of the above kitchens. Thinking about your kitchen remodeling project? You’ve come to the right place. www.triplerconstruction.ca © Triple R Construction Inc.